Best multiplayer game on the iPad. Period. 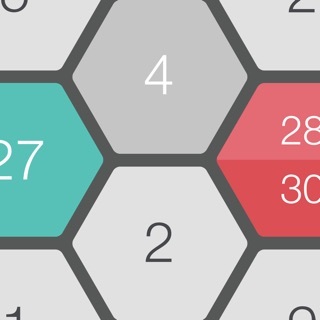 Achtung is simple & fun. 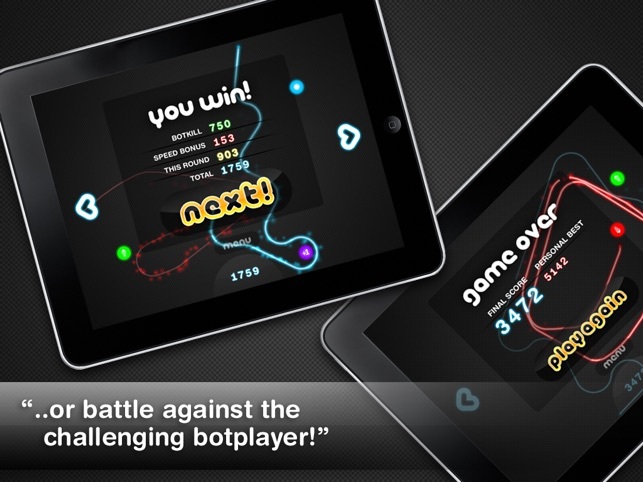 Play with your friends and family or battle against the challenging botplayer. Warning: Extremely addicting. Number #1 iPad app in Germany. 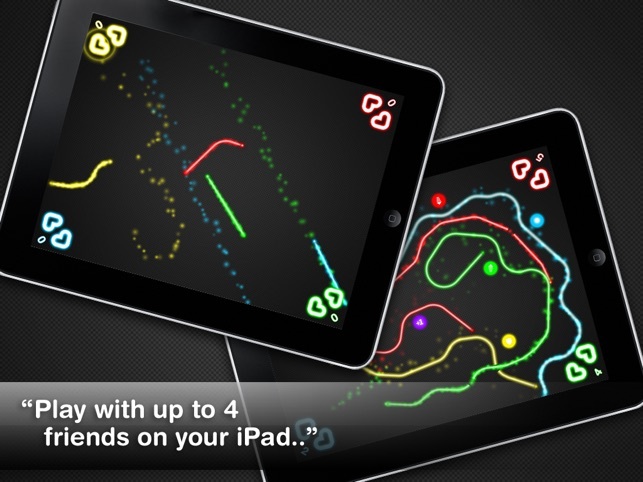 Number #1 iPad family game in The United States, France, Italy & Netherlands in 2010. Still going strong. Over 50.000.000 rounds of Achtung played so far in over 100 countries worldwide. Playing Achtung is simple. Just turn left or right and don't hit anything. Eliminate your friends with smart moves to win the game! 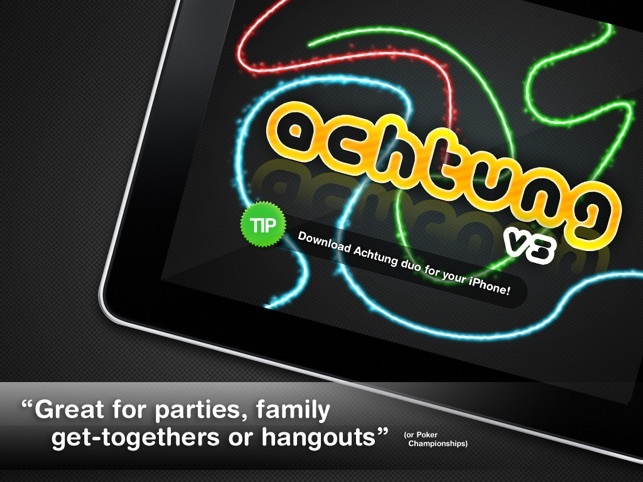 You can now play Achtung all by yourself. The more rounds you win, the more you score! 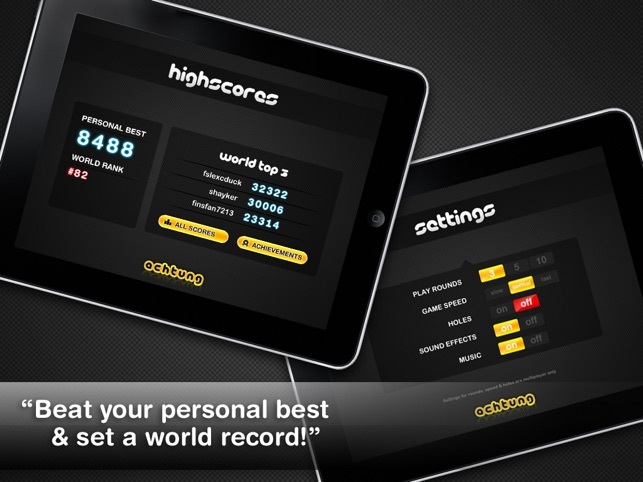 - Beat your personal best and set a world record! 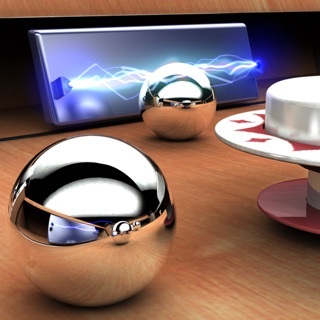 •••POWERUPS••• - new in version 3.0! Play Arcade mode to enjoy various powerups like shields, speedups & more to enlarge your chance of winning! 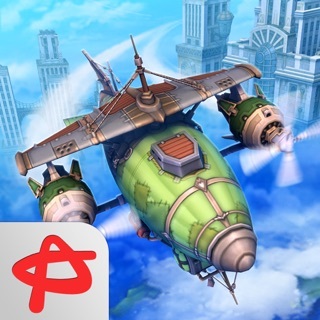 Achtung is now also available for iPhone! Play against a friend or battle the botplayer! 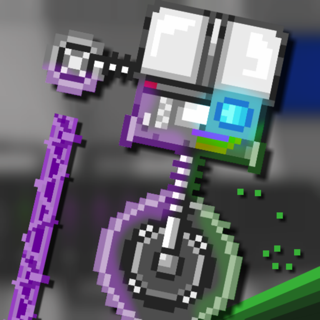 A Joker gives you one more chance to break your highscore or to set a world record! Everyone gets a free Joker to start off with. You can also win extra free Jokers at certain score levels. Out of Jokers? You can buy more within the app. 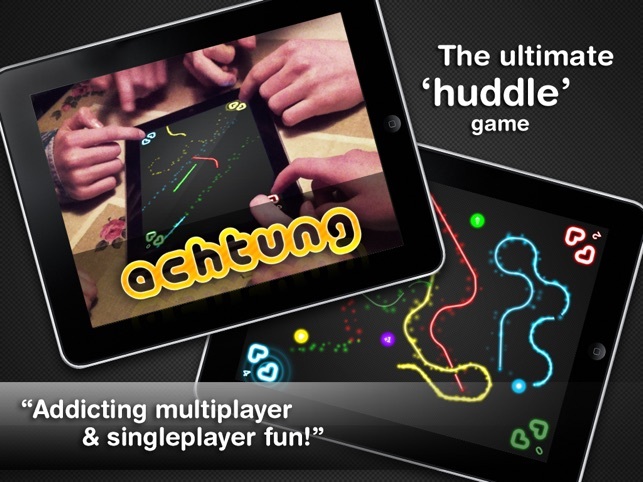 Achtung was created with love by the people from iSignz. (Reinier, Erik, Reinder & Aldert) - Music by Psy Brazil. Special thanks goes to inventors Filip Oscadal and Kamil Dolezal for creating the awesome DOS classic Achtung die Kurve / Zatacka in 1995. Achtung is a german word for 'Watch out'. We have been playing this game at family parties for years. No complaints. Loved by all of us. Ads ads ads ads. I was able to play the game for a few seconds -- literally, and 30 second ad. This does not get any better the more you play. You will spend more time watching ads than playing the game. Played for 10 seconds and forced to watch 30 second ad?